Solar photovoltaics (PV) has experienced strong commercial growth in recent years, evolving from a niche market of small-scale applications to a mainstream electricity source. 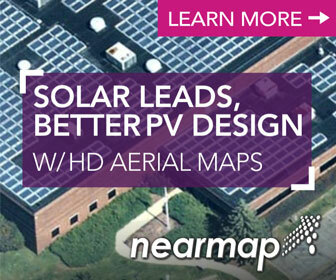 This growth provides promise for substantial PV industry market opportunities across the globe. However, reliability and quality continue to be critical elements for the steady growth; this equipment is expected to reliably perform in the field for 25-plus years, without significant performance degradation, even in extreme environmental conditions. Many PV modules manufactures claim high performance and high reliability of their products, but those module specifications are restricted to the Standard Test Conditions (STC), that are often not representative of the real conditions in which the PV devices have to operate. 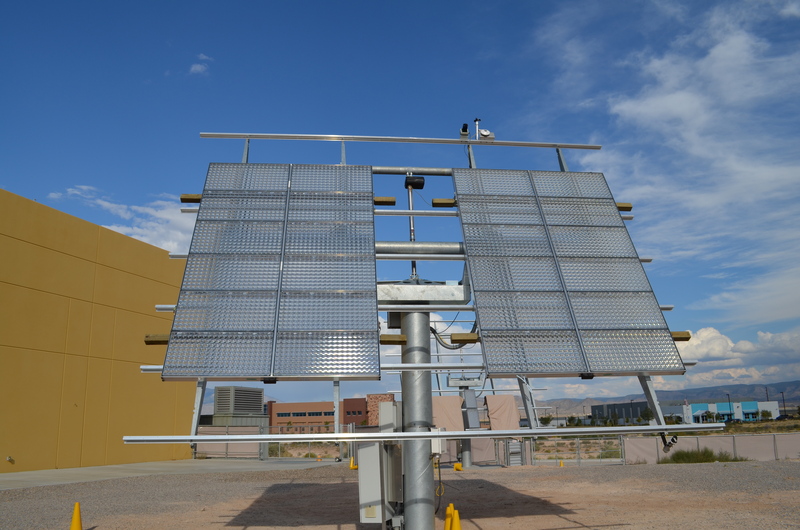 A recent study out of Rome confirms that it is important to evaluate the real behavior of photovoltaic devices in outdoor conditions, through reliable and accurate measurements, and that PV modules performances depend on their technology, location, weather conditions, and mounting configuration. To address this issue, CSA Group, along with industry stakeholders, worked to create the new CSA C450 “Standardization of Extended Stress Testing” standard. The CSA C450 will be the very first public standard available of its kind. This new standard, ANSI/CSA C450, will be publically available following the conclusion of the ANSI publication process, which will allow stakeholders the opportunity to contribute to ongoing changes, assuring that all parties’ needs are met. The CSA C450 helps solve many of the challenges the industry was facing when verifying their product’s long-term reliability. There is a consensus that the quality of PV modules supplied to US utility-scale projects has improved significantly over the years, in large part due to the extended stress testing requirements. Project developers and investors have learned that modules of the same module type, but different polymer materials, can behave very differently in the field, which is often not visible in certification testing. Leading manufacturers now run internal extended testing programs to qualify new designs and materials. PV performance gradually decreases with exposure to outdoor conditions.Environmental factors that affect PV module performance include moisture, UV irradiation, temperature fluctuations, salt, and extreme heat and cold.UV exposure and other factors such as high/low temperature, humidity, and mechanical stress, have been reported to degrade photovoltaic (PV) module materials.It has become increasingly important to evaluate the behavior and performance of various types of PV modules - not only under standard test conditions, but actual outdoor operating conditions.Accurately measuring the performance of PV modules under different environmental conditions is a critical requirement when predicting expected future energy output in the field. However, not all tests are created equal. Attention to detail is critical. So, what should you look for in these “details”? 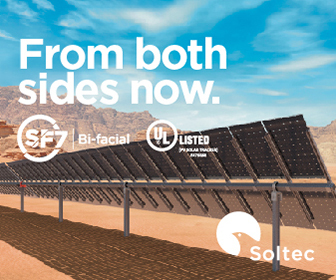 From suitable space to advanced technology, here is a list of vital components and capabilities that should be present, to ensure that your PV equipment and components are rigorously tested against an array of outdoor conditions. 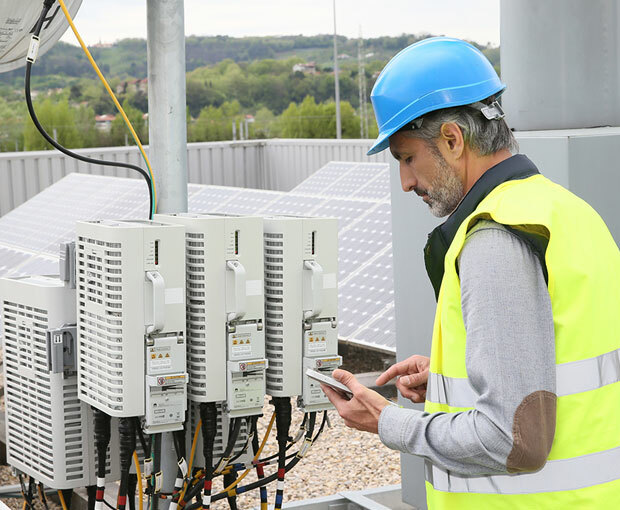 PV equipment manufacturers who are competing in this growing global market have options for their testing & certification needs, but should exercise due diligence to make sure their service provider has checked all of the boxes, and can deliver thorough testing solutions. Jim Crimmins is General Manager at CFV Solar Testing Laboratory, a jointly owned CSA Group lab. CSA Group is a global organization providing testing, inspection, and certification services for products in many market sectors, including industrial, healthcare, and emerging technologies. CSA Group also provides functional safety, cybersecurity, and management systems certification. CSA Group is one of the largest providers of safety and environmental certification for Canada and the U.S.
Cornaro, Cristina & Musella, Davide. (2018). Performance analysis of PV modules of various technologies after more than one year of outdoor exposure in Rome.